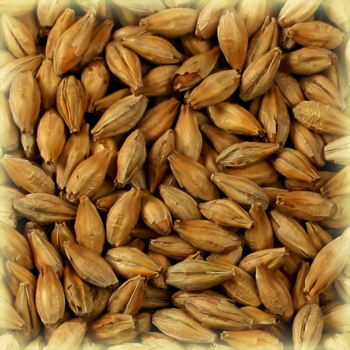 Château Biscuit® malt produces a very pronounced “toasty” finish in the beer. 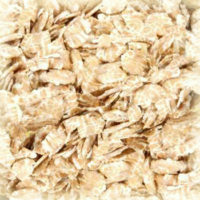 Imparts a warm bread and biscuit-like aroma and flavour. 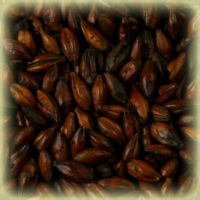 Promotes a light to medium warm brown colour of the mash. 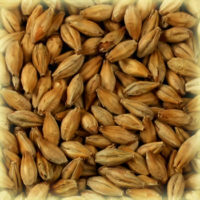 This malt is used to improve the roasted flavour and aroma that characterize ales and lagers lending the subtle properties of black and chocolate malts. No enzymes. 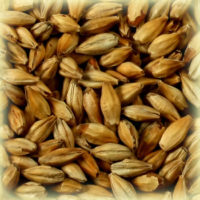 Must be mashed with malts having a surplus of diastatic power.